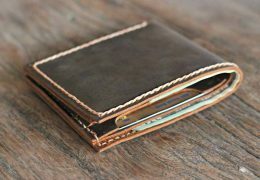 There is no better option than buying the person you love the most, a splendid wallet as a gift. 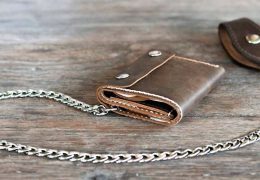 Wallets make a silent assurance that you care. 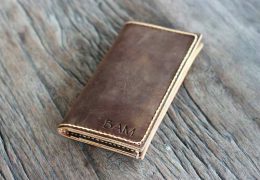 It is an impeccable gift for groomsmen. 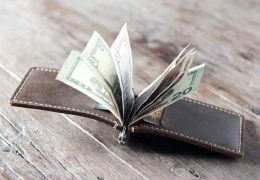 Apart from the evident fact of imparting security and safety to your currency, they also look pretty stunning in ones’ hands. 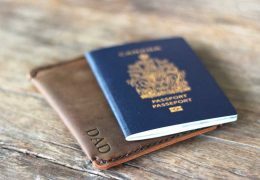 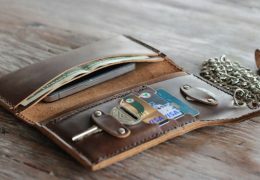 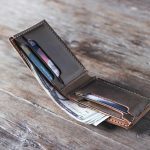 If you are looking for a perfect quality handmade leather wallet you have just visited the right page. 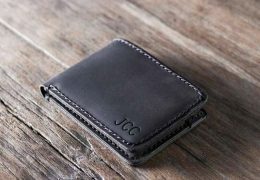 We offer you a classic chic personalized leather wallet that will serve the purpose. 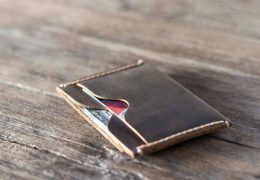 To begin with the product sports 4 pockets meant for cards. 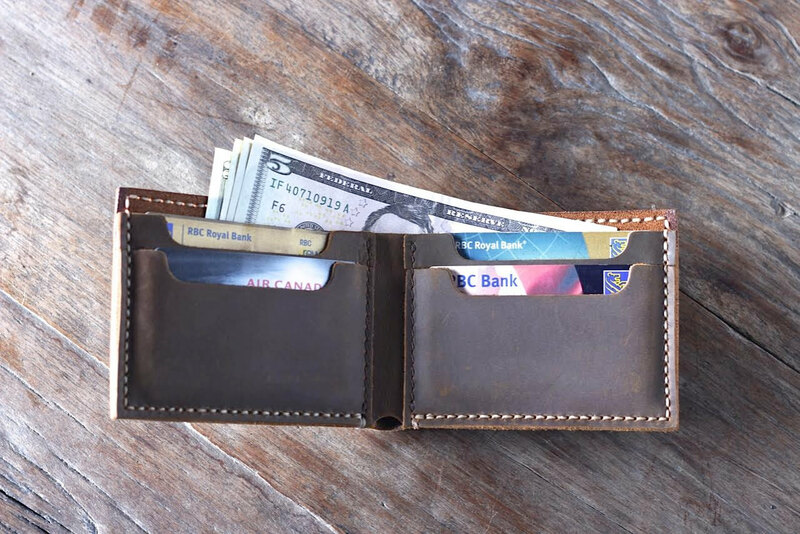 There is so much space in these pockets that it can easily take care of more than 8 cards. 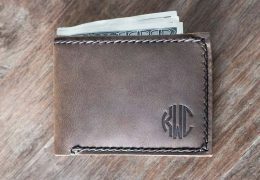 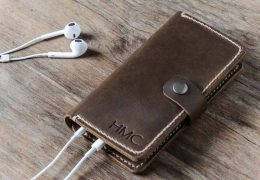 The front side of the personalized leather wallet has initials which can be customized as per will. 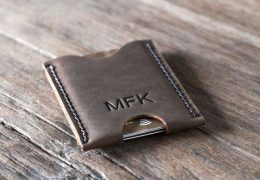 If it is meant to be a groomsman gift then you can punch in the initials of your friend or use a monogram to brim him up with joy. 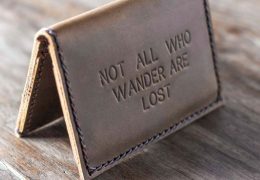 Or you can throw in a small quote to make it look rad. 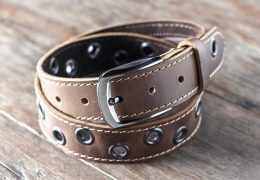 It uses distressed leather which is exceptional quality full grain leather. 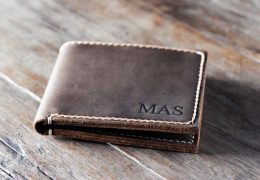 The reason this stands among the best Groomsmen gifts is the fact that it cashes in on its extravaganza. 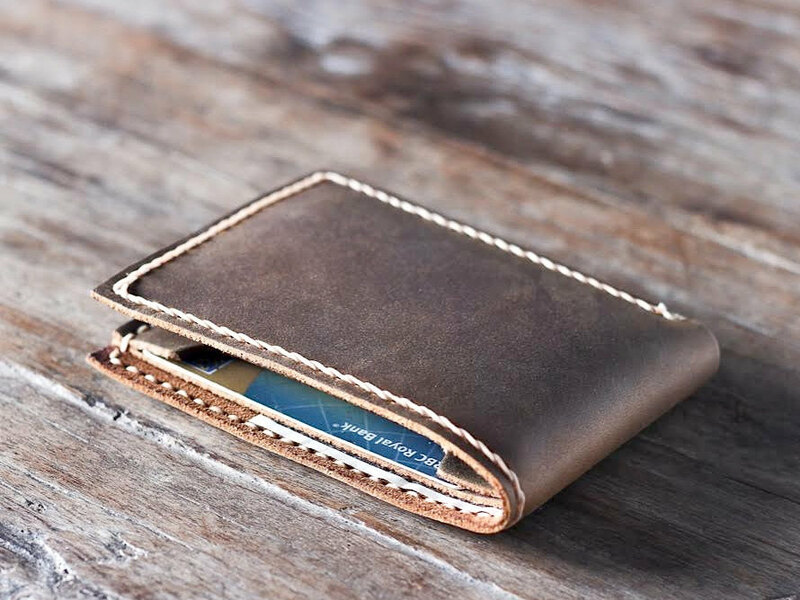 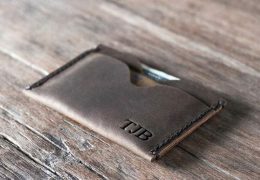 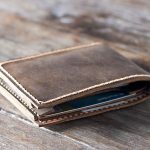 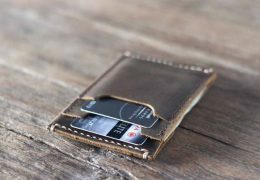 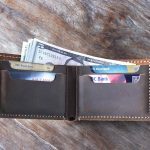 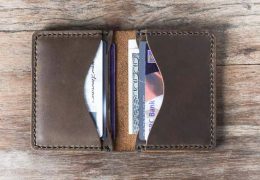 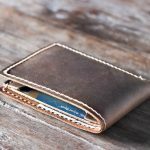 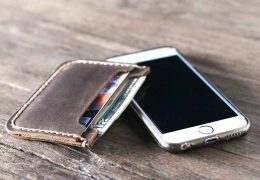 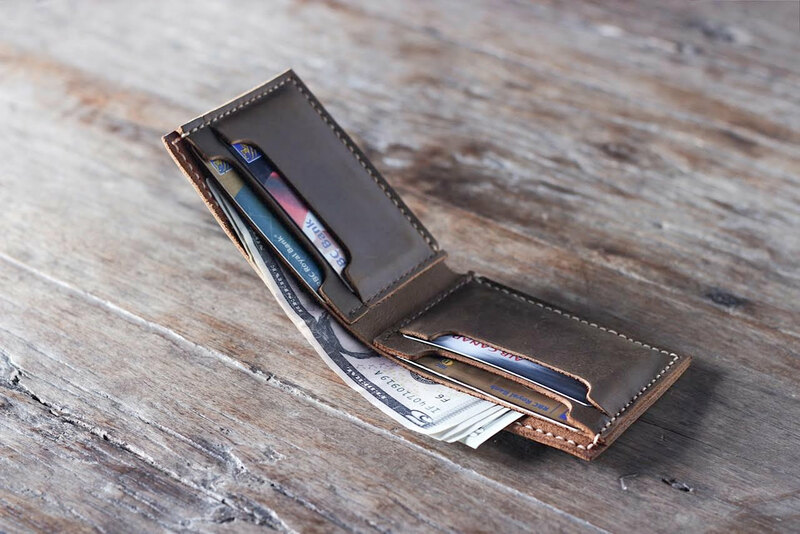 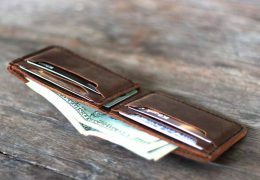 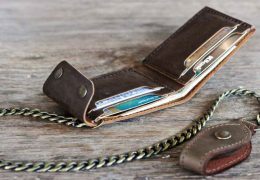 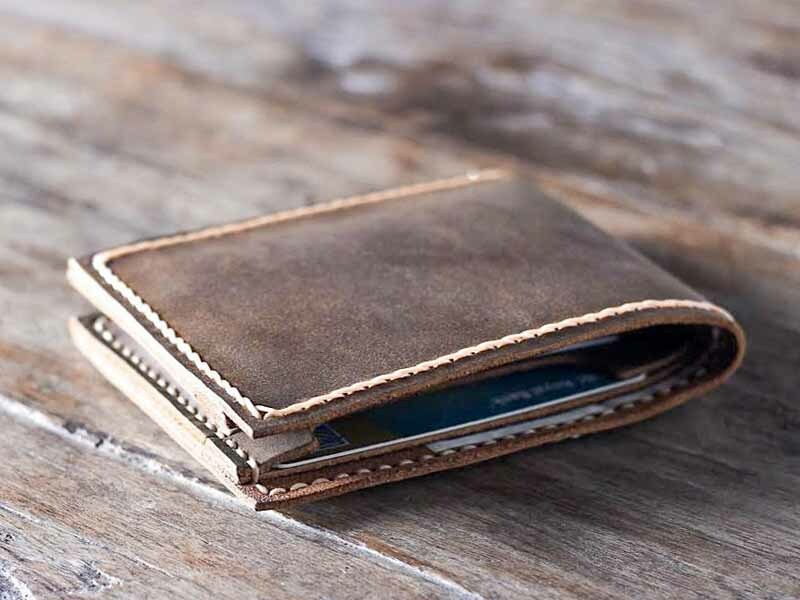 The looks of the wallet has been directly derived from marks, pores and patches of cowhide that passes through the process of ageing. 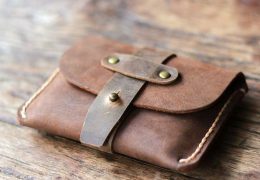 Time gives it a vintage appearance. 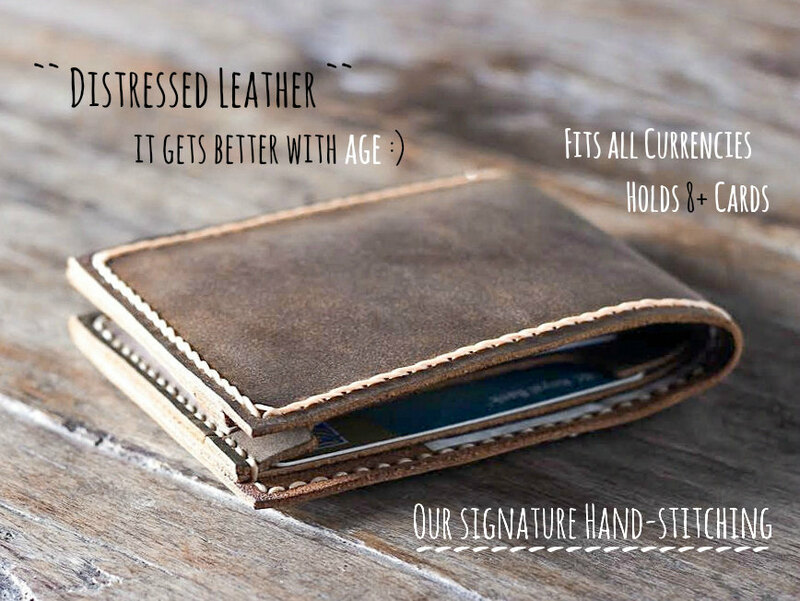 It also takes in all the oil that your hands might be oozing out due to regular usage. This oil removes possible wrinkles, smudges and scuffs that could be a result of rough handling.